One (1) Winner will be chosen at randow – Deadline for entries is December 23rd, 2013 @ 11:59pm PST. 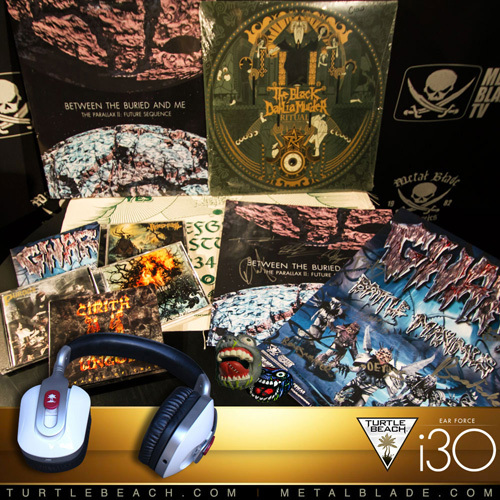 DELUXE BOX SETS – NOW UP TO 60% OFF!! !